Whether you’re into first-person shooters or live casino games, it seems that there’s no shortage of gaming genres on our mobile devices. And what’s remarkable about this, is the fact that it has taken little more than a decade for an entire planet to turn into dedicated mobile gamers. So here’s a quick look at how mobile gaming managed to become a world beater. It didn’t take long for mobile phone manufacturers to realize that they could fit games onto these palm-sized devices. Perhaps the most significant early mobile gaming hit was Nokia’s legendary Snake game that recently enjoyed its remarkable comeback on the rereleased Nokia 3310. But it wasn’t until Apple introduced their revolutionary iPhone that smartphones ushered in the first real mobile gaming revolution. In 2008, Apple’s App Store started hosting games by an endless selection of independent developers, and so we became deluged in all manner of gaming genres. Early independent hits included the likes of Angry Birds who gave casual gamers an easy and fun way to enjoy gaming on the go. While console gaming was getting ever more severe, with combat gaming franchises like Call of Duty, and PC gaming was becoming more involved with open-world RPGs like World of Warcraft, for a while it seemed like mobile gaming was all about simplicity. The success of daft titles like DoodleJump led to many people thinking that mobile gaming was in danger of dumbing down. But as the proliferation of smartphones put a gaming device into the pockets of a broader demographic, it accelerated the diversity of mobile gaming genres. A quick look at the app charts shows that you are just as likely to find some of the live casino games as you are one of the endless series of strategy titles like Clash Royale, Mobile Strike, and Game of War. 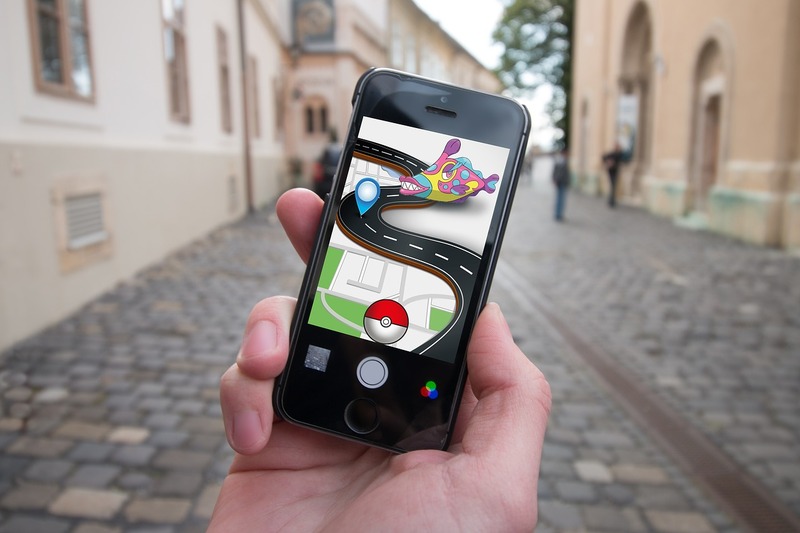 The mobile gaming revolution was given a shot in the arm last year when Niantic released Pokémon Go that showed us how augmented reality could even persuade a few gamers to leave their homes to go chasing after some artificially generated digital creatures. And while the virtual mobile gaming revolution has yet to take off in the mainstream, it seems that everything from our live casino games to our simple puzzle titles could be getting a whole lot more immersive in the future.